Pine Haven Christian Communities has many careers available for those who want to not just have a job, but to make a difference in people's lives. Learn more. What makes Pine Haven a special place to work? Would you like to make a difference through the work you do? Would you like to provide high quality, personal care in a Christian environment? Would you like to be part of a supportive team working together to provide a comfortable and safe home for residents? Our staff has the opportunity to bring our mission to life each day while serving the people who call Pine Haven Christian Communities “home.” Many staff members have said that serving the residents of Pine Haven is more than a job; it is a way they can live their faith. 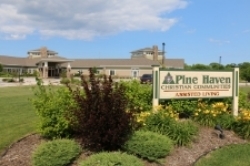 Staffing models at Pine Haven Christian Communities foster teamwork and enhance the high quality of compassionate care offered to our residents. Education and growth opportunities help our staff to develop and strengthen skills - like our RA-to-CNA program. Our continuum of care and three campuses provide individuals with flexibility to choose from a variety of settings and locations. 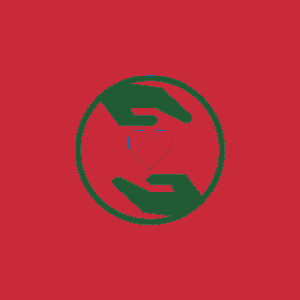 Christ-centered care is about using our gifts God has given us to show kindness and concern for others. Christ-centered care means providing quality care filled with love, compassion and respect. Pine Haven continually strives to give excellent care and a clean, safe place for residents and staff. One can feel the love and care as soon as you enter the door. 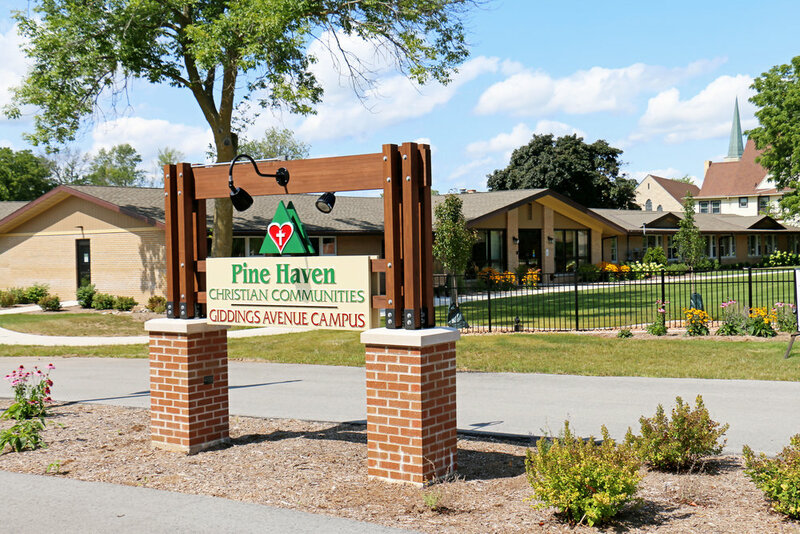 Our friendliness makes Pine Haven feel like home to our residents. Pine Haven cares about the staff and treats each employee like a person instead of a number. I think we look for staff members who are examples of our mission statement. God gave me gifts to be used and I can do that in my job at Pine Haven. Providing service in a respectful, kind and joyful way.